A remarkable decision in 2018 was the sixfold increase in the fine for German drugstore chain “Rossmann”. The Higher Regional Court Düsseldorf (OLG) went from 5 to 30 million Euros for participating in the coffee cartel. Thus, legal protection at the OLG becomes a luxury item. Meanwhile, the antitrust community is still discussing the term “luxury” after the Coty decision by the European Court of Justice: What is meant by it? Is it required to prohibit online sales on third-party platforms in a selective distribution system? Most bizarre of all in the past year, however, were the two amendments (360/361) which MEP Albert Deß (CSU) was able to include in the trilogue negotiations on the EU directive against “unfair trading practices in the food supply chain” (UTP). Upon initiative of the CSU politician, the Agriculture Committee and eventually the European Parliament voted for a general ban on mergers between retailers. In addition, retailers should not be allowed to demand higher animal or environmental protection standards from their suppliers beyond what is required by law. All this to protect farmers against the supposedly overwhelming power of retailers. Since then, retailers cooperatives Edeka and Rewe have really feared for their existence. 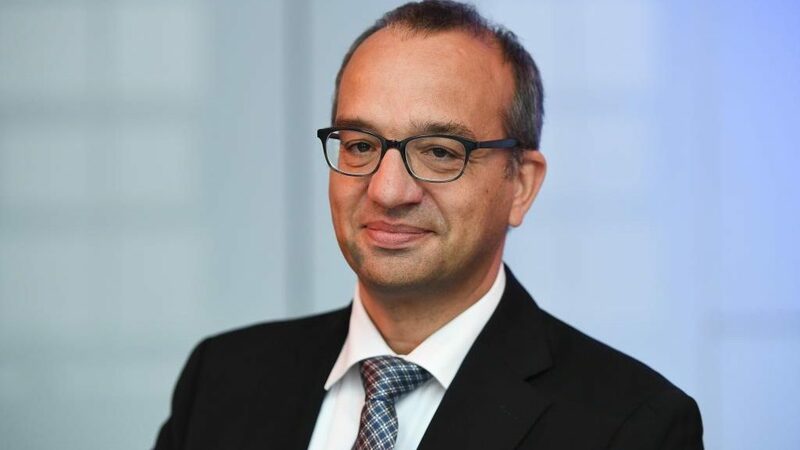 Deß – who is CEO of the dairy cooperative Bayernland, by the way – went so far that the media discovered this bulky subject: “The EU Parliament wants to crush Rewe and Edeka,” ran the headline at “Handelsblatt”. The German Green Party, environmental and consumer advocates and even the antitrust authority took the retailers’ side. The proposals discussed in trilogue in Brussels were “counterproductive” and “hostile to the Mittelstand”, writes the German antitrust authority in an unusually clear statement. The competition authorities in Bonn are generally known for stressing the buying power of the grocery chains. Even the German Farmers’ Association warns that the demands of the European Parliament go too far. An upside-down world in Brussels. The trilogue negotiations on the UTP-directive are still ongoing. The 4th round was scheduled for St. Nicholas Day, i.e. 6 December. All parties concerned hope to reach a compromise by the end of the year. So for antitrust lawyers in Europe, the directive could be a wonderful Christmas present.